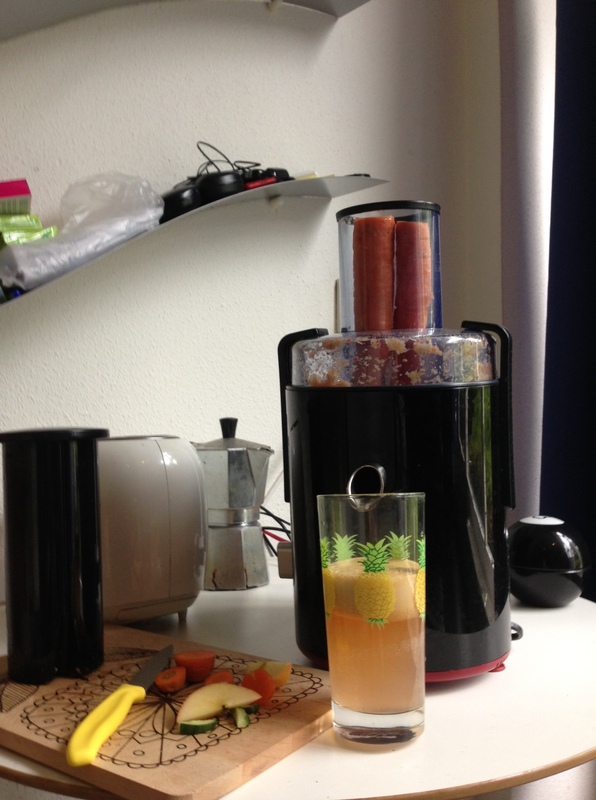 Homemade juice + fitness day | Amsterdam, baby! Amsterdam is so good! 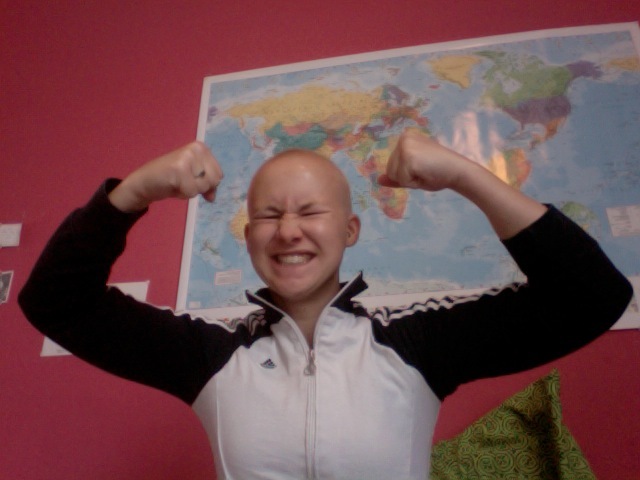 But since I´ve had beers and wine almost everyday for two weeks now I decided to have a healthy day. Or at least I am gonna try. So I started making homemade juice of apples and carrots. 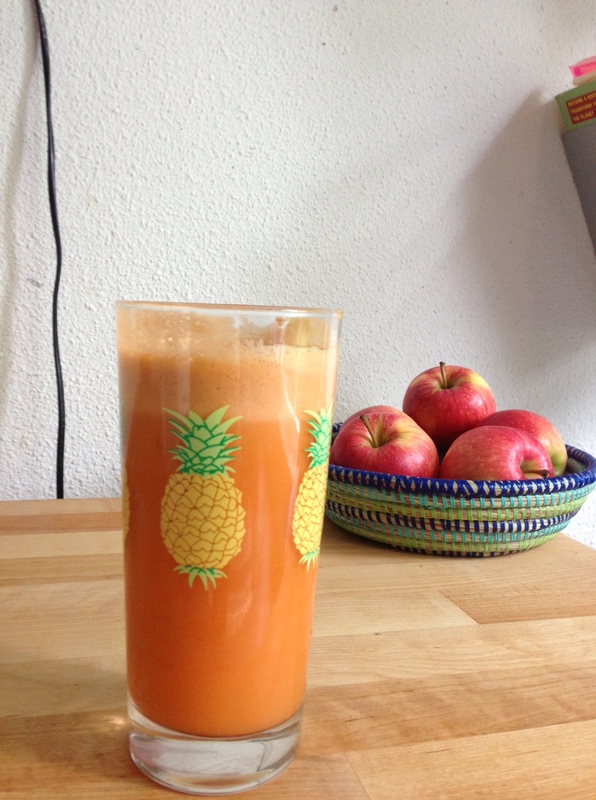 It´s really good and easy to make when you have a juice-machine. And now I am going to the PCH-fitness and sign up. It´s 10 euros a month since I am a student. Which is a good price for workout here in Amsterdam. Bah, cant say I am really looking forward to my first exercise since I have´nt worked out in such a long time. But well, gotta start somewhere, right? Anyways. 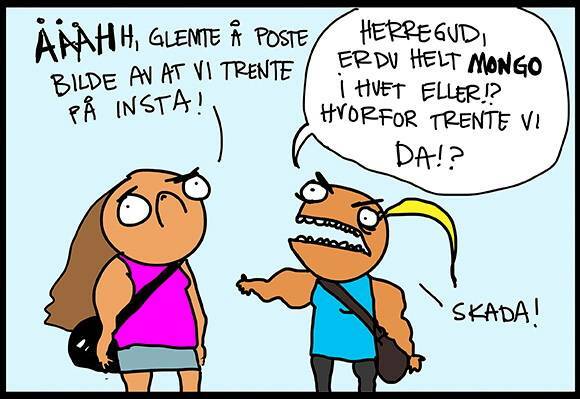 I found this really funny cartoon by a norwegian drawer called “Tegne Hanne”. -Oooooh, I forgot to post the pictures of us exercising on Instagram! – Oh, my god! Are you totally retarded, or what!? Why did we work out then!? So now I am off! Wish me luck! This entry was posted in Does, fitness, food and tagged Amsterdam, fitness, Health, Instagram, juice, Sports by maypaj. Bookmark the permalink.